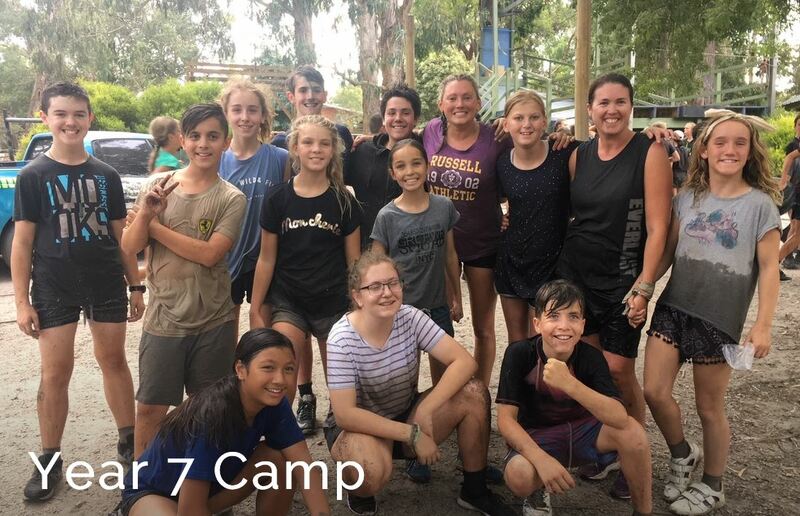 This year the year 7’s and I went to The Summit camp in Trafalgar. We got to get to know people that we haven’t met before. There were so many activities and new challenges that we had to face. The staff were encouraging and so supportive throughout the time we were there. I was in a group with Ms Gorman. What I really enjoyed was the monster course. I was lucky enough to be recognised by my group for showing positive values such as courage and my reward was that I was chosen to take a ride in a REAL ARMY TANK!! I would like to thank the teachers for taking us to a wonderful camp.